Complete work on the LIT BITS collection from Tuesday's class. 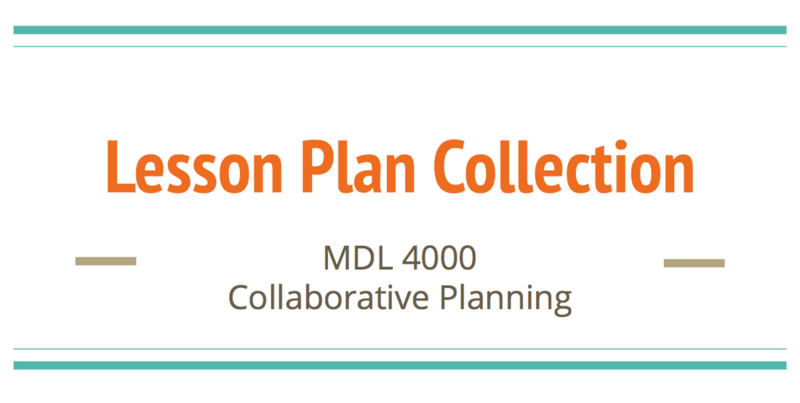 Review some resources available for use in your planning. Adapt and adjust these resources to suit your curriculum expectations. Only ONE question to ask yourself today - WHAT MATTERS TO YOU? ​As you watch the Vimeo video clip think about what you are passionate about, what really matters to you. Reflect on this question on your blog site and make some connections to your drive to become a teacher. What Matters to You // Me? from Jr.canest on Vimeo.